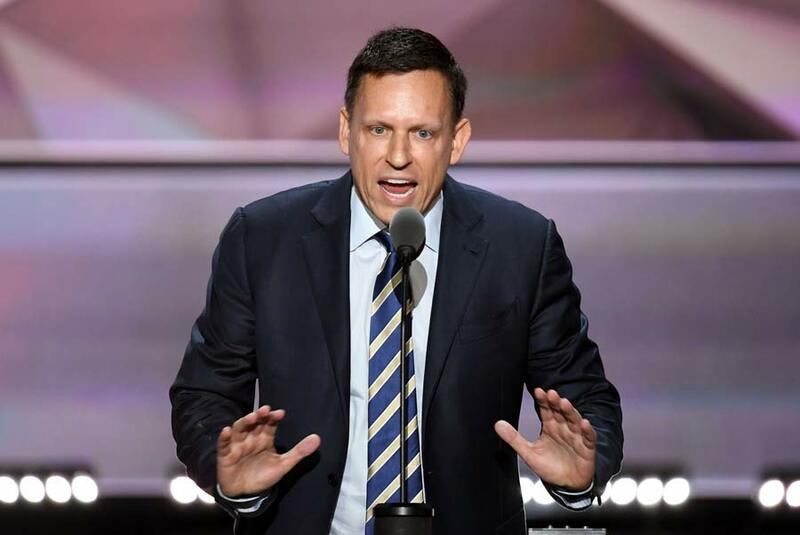 Peter Thiel’s data-mining company is using War on Terror tools to track American citizens. The scary thing? Palantir is desperate for new customers. Sankar, Palantir employee No. 13 and now one of the company’s top executives, also showed up in another Palantir scandal: the company’s 2010 proposal for the U.S. Chamber of Commerce to run a secret sabotage campaign against the group’s liberal opponents. Hacked emails released by the group Anonymous indicated that Palantir and two other defense contractors pitched outside lawyers for the organization on a plan to snoop on the families of progressive activists, create fake identities to infiltrate left-leaning groups, scrape social media with bots, and plant false information with liberal groups to subsequently discredit them. When whole communities are algorithmically scraped for pre-crime suspects, data is destiny.